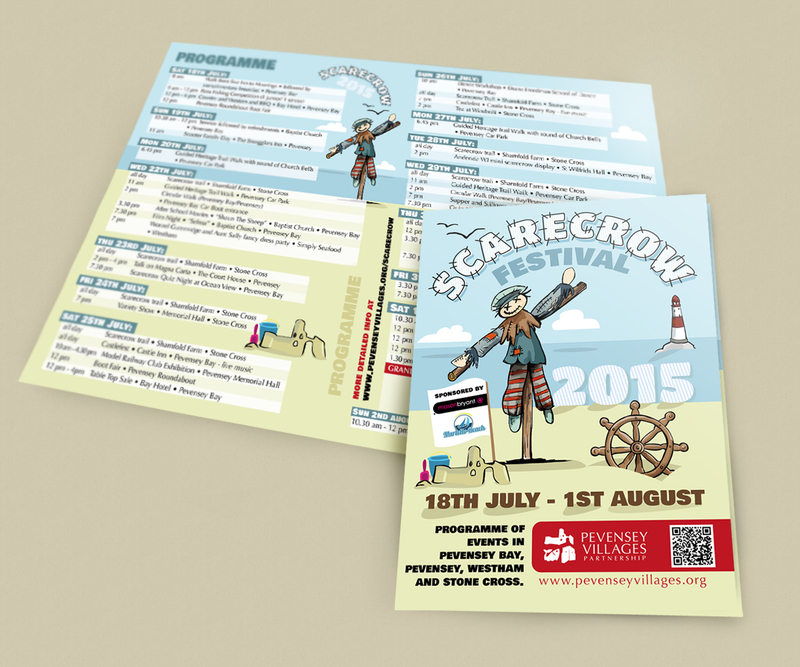 Our leaflet for Pevensey Villages Partnership. 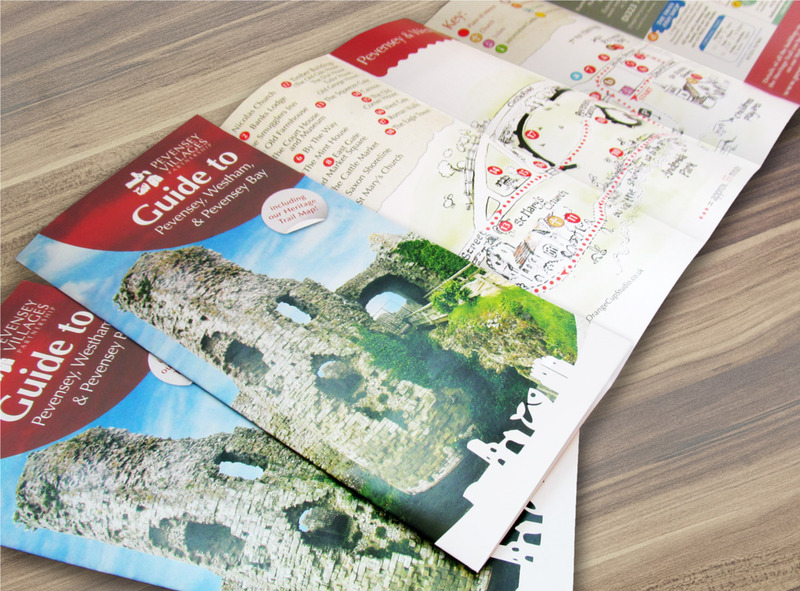 Double sided six folded Guide of the area with hand drawn maps of the Pevensey and Westham heritage trail and Pevensey Bay village on the other side. 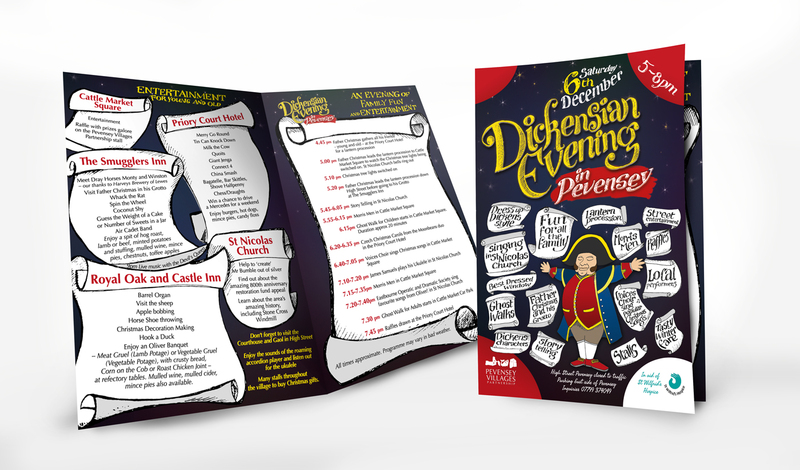 Program design for Dickensian Evening in Pevensey. 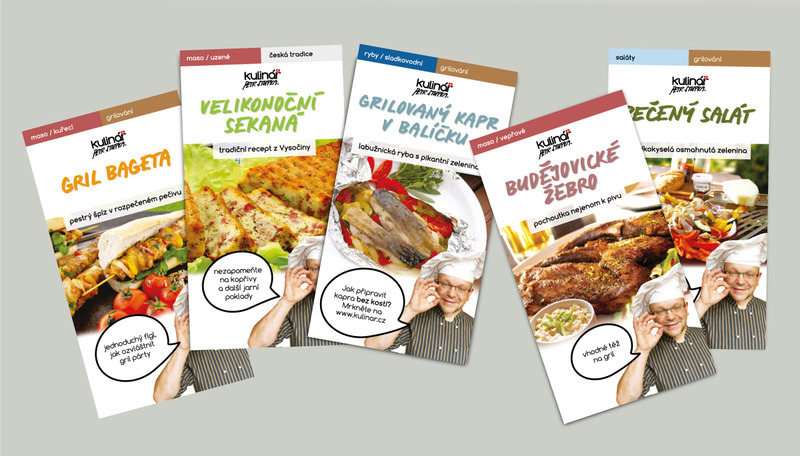 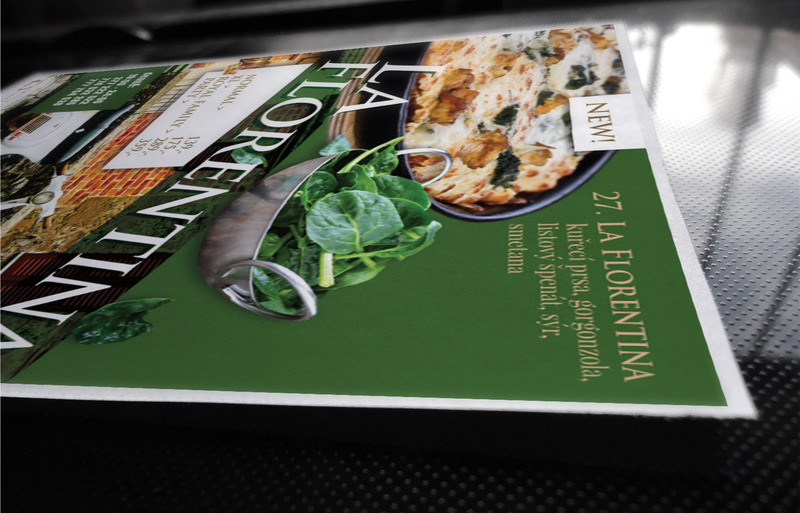 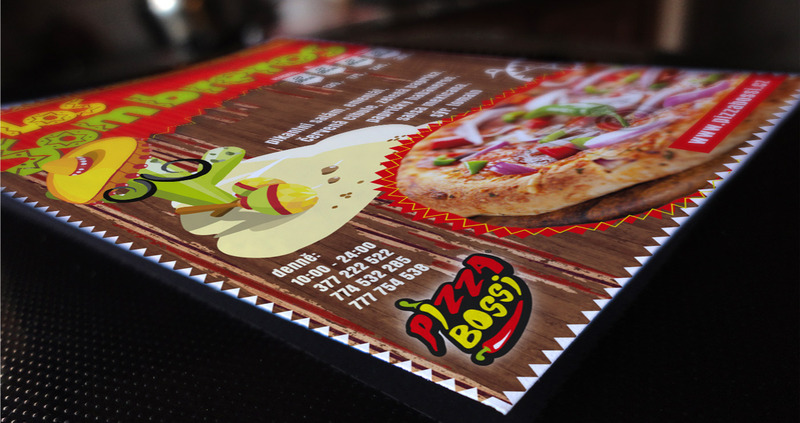 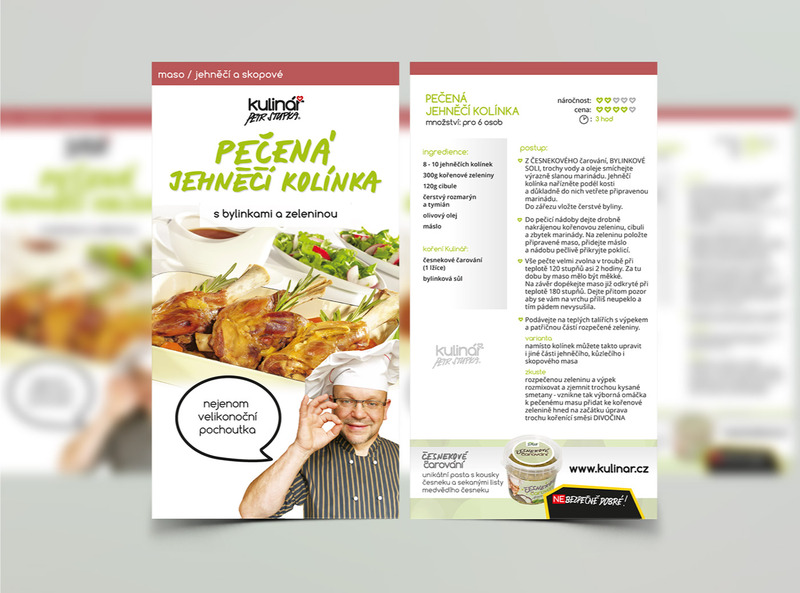 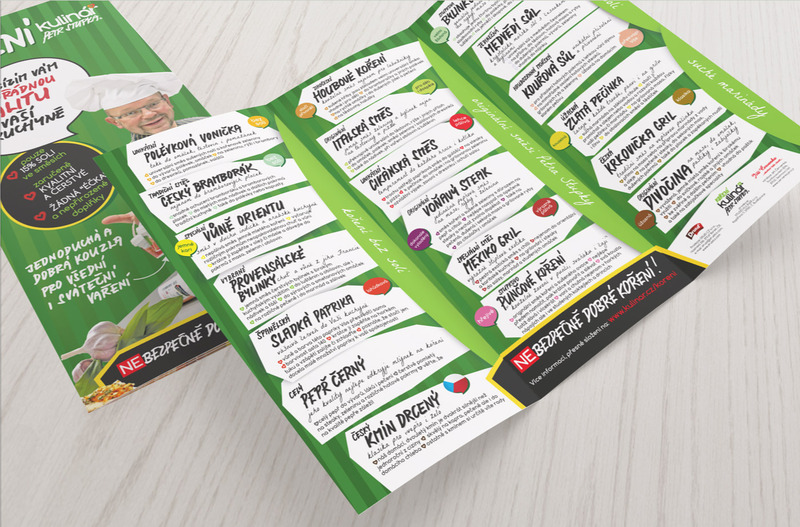 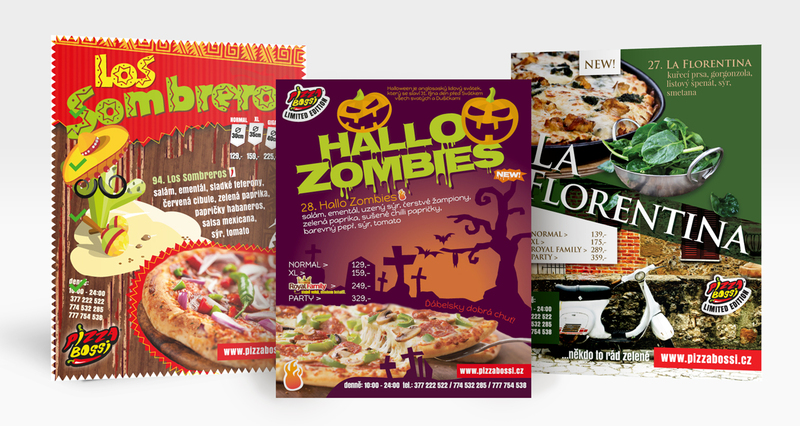 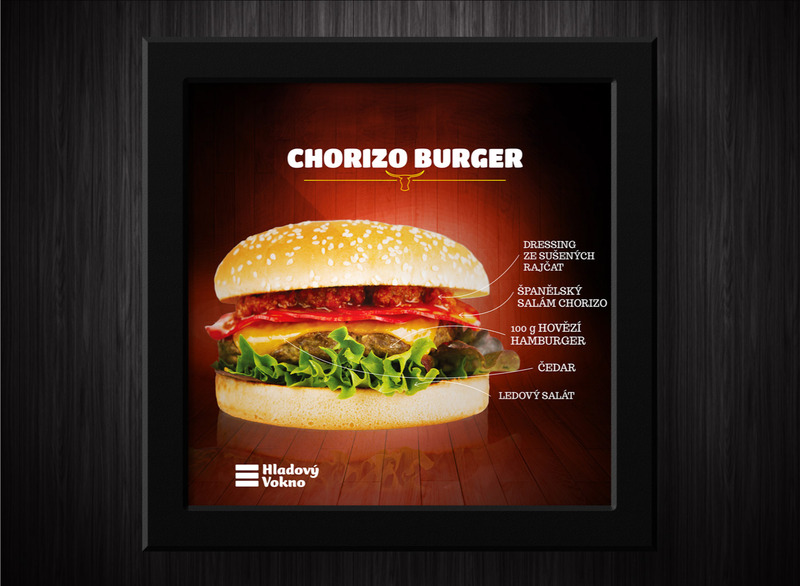 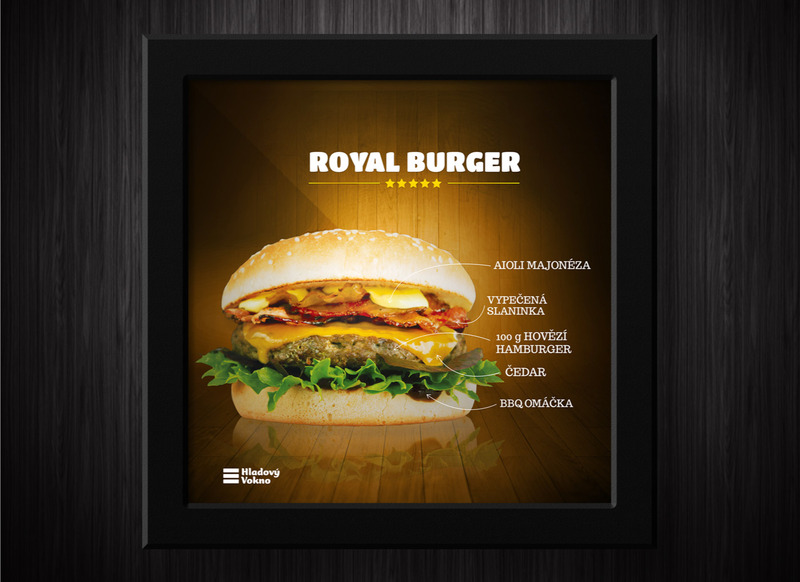 We designed variety of leaflets to promote special pizza offers. 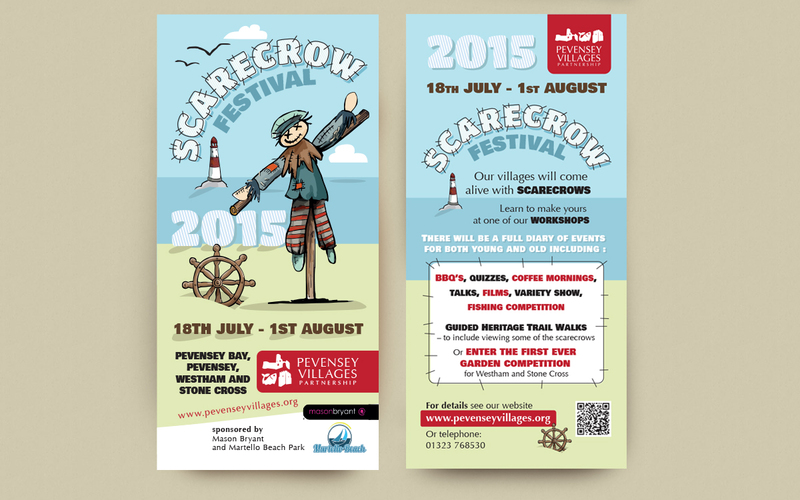 Scarecrow Festival is a fortnight of events in Pevensey, Pevensey Bay and Westham (East Sussex). 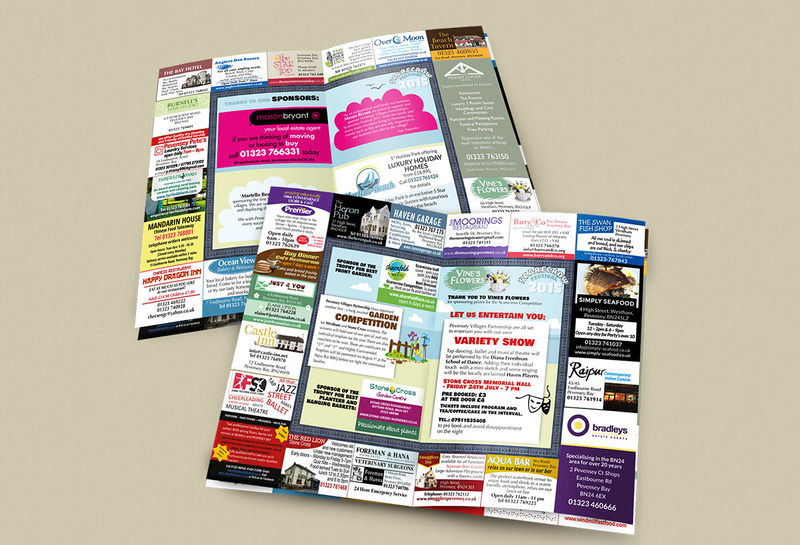 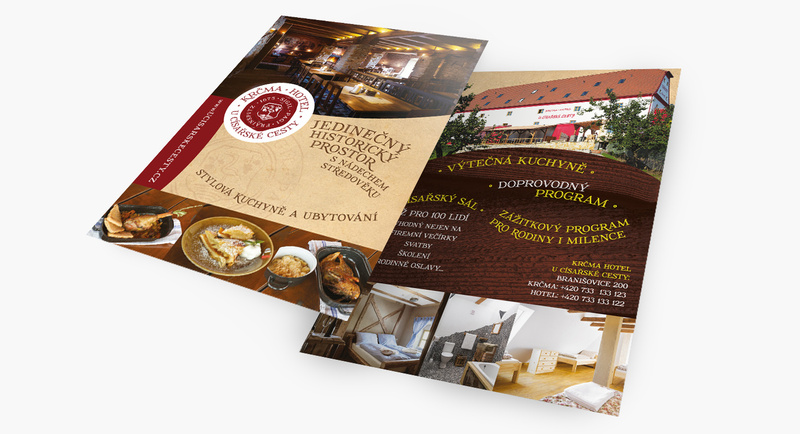 We did program with list of all events and local advertisement, logo and various leaflets. 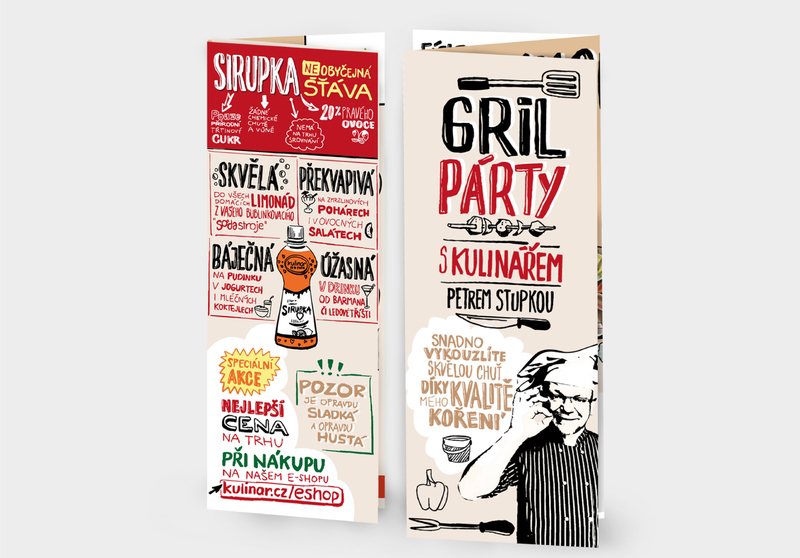 3 folded seasonal hand drawn leaflet for grill and barbecue tips and tricks.